In the spring I usually buy my tomatoes and herbs as small plants from the local garden nursery. 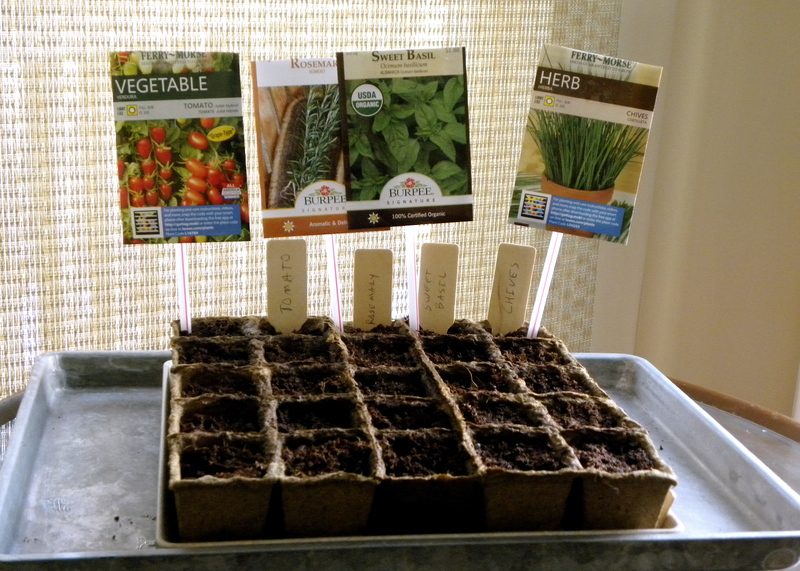 But this year I decided to try to grow the little plants from seed inside the house, hoping to transplant them outside when the weather is warmer. So what do you think? Will these seeds grow? Or have I squandered $13.84 on this investment? !